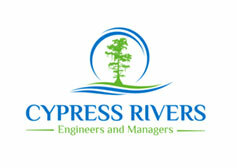 Cypress Rivers Pty Ltd has the skills and experience to make the difference to your next project. on staff ready to tackle that next big challenge. which they have been involved within the last 5 years. 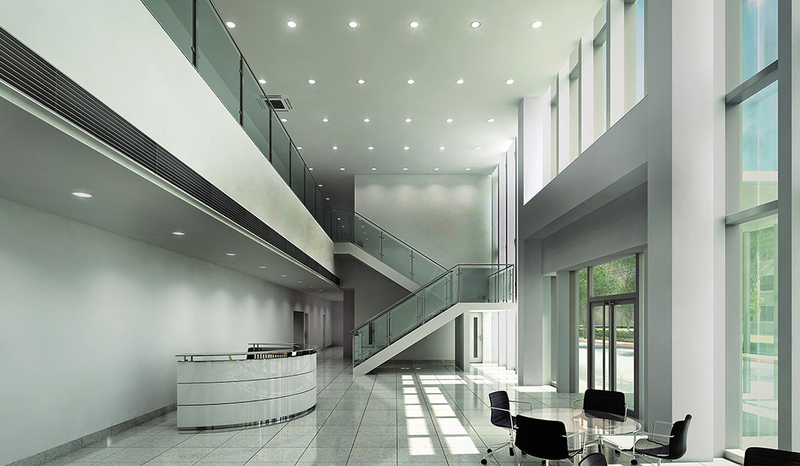 If you are a building consultant, architect, developer, builder, estimator or project manager, Cypress Rivers Pty Ltd has the skills and experience to make the difference to your next project.